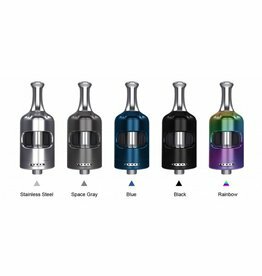 FreeMax Mesh Pro Carbon Fibre Tank available in 6 different colours - Black, Blue, Green, Purple, Red & Silver. 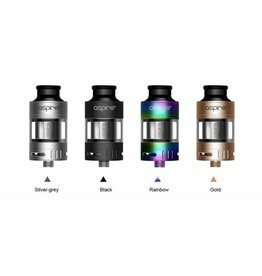 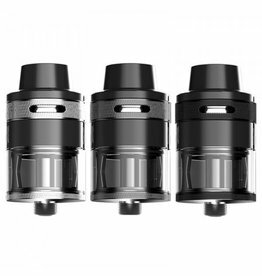 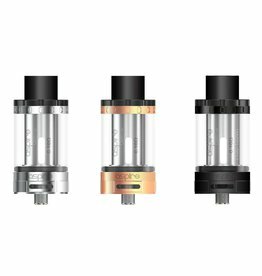 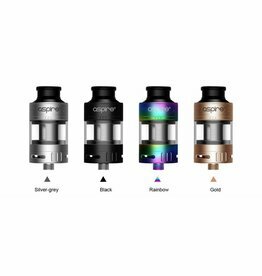 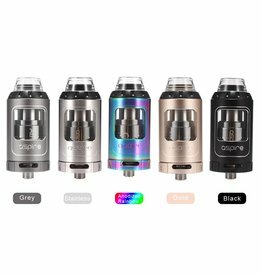 FreeMax Mesh Pro Metal Tank available in 5 different colours - Black, Gold, Gunmetal, Rainbow & Silver. 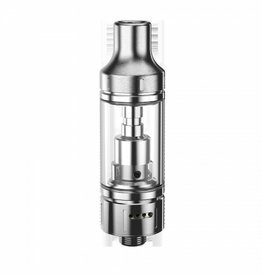 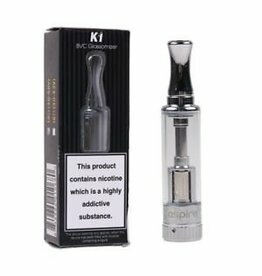 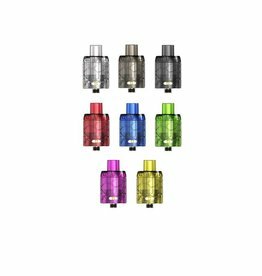 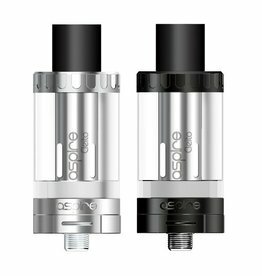 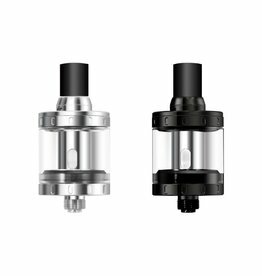 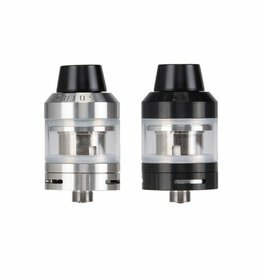 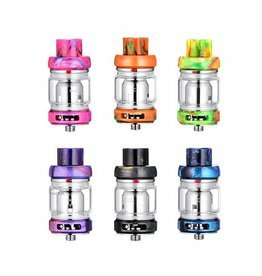 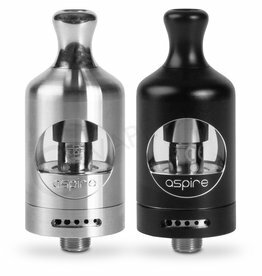 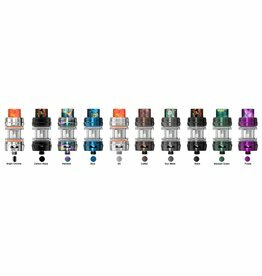 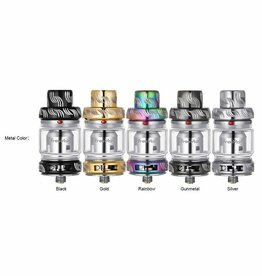 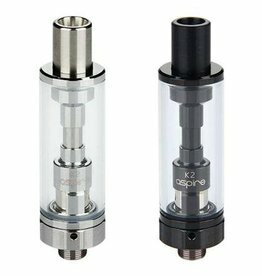 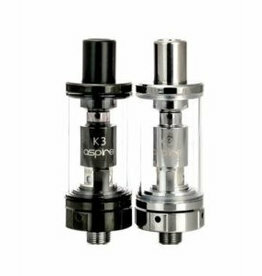 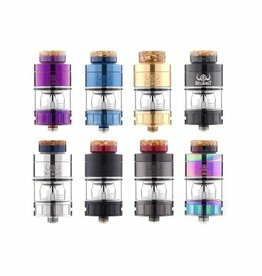 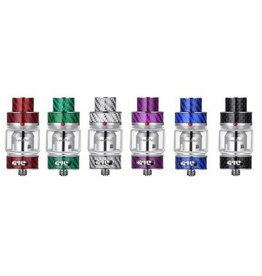 FreeMax Mesh Pro Resin Tank available in 6 different colours - Black, Blue, Green, Orange, Purple & Red.